At some Macy’s outlets this holiday season, shoppers who download the retailer’s app will be able to use their smartphones to guide them through the store to products they’re seeking. Retail purchases by mobile phone have increased by 34 percent in the last year, according to IBM, which estimates that more than 40 percent of the online traffic and about 20 percent of sales this Thanksgiving weekend will come from smartphones. A Reuters/ Ipsos poll of more than 3,000 respondents this month found that about half of those surveyed said they would use their mobile phones while shopping in stores this holiday season, for such things as making price comparisons, taking photos or researching products. Last year, only about 42% of respondents said they would use their phones while shopping. 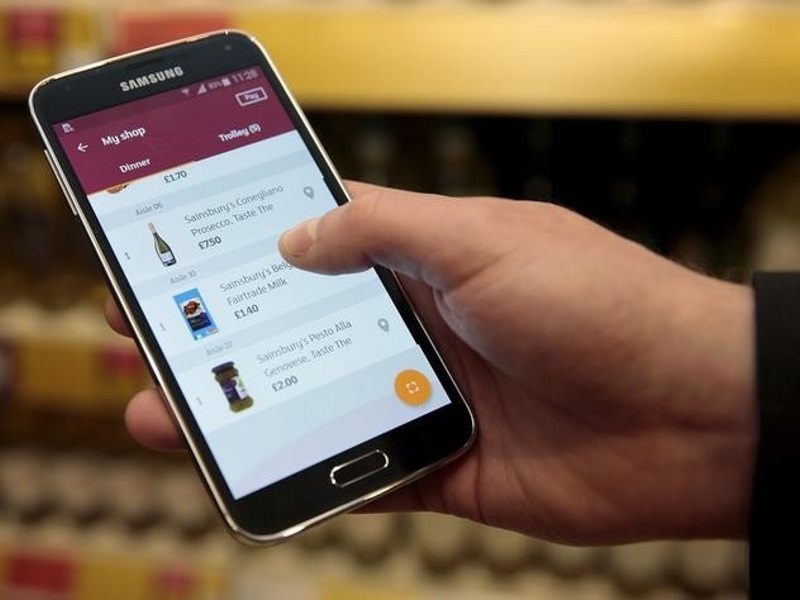 Companies offering web apps and in-store technologies will also have to grapple with keeping the new apps and systems working and up to date. That means ensuring that Wi-Fi in stores works, and that terminals function. Recent visits to a Staples store in New York City found that a kiosk set up to allow people to order online wasn’t functioning, and at a JCPenney store in the city, the Wi-Fi didn’t work. Both companies said the problems encountered were unusual and that they have backup systems in place.